It may still be considered winter but the Arizona State football team is about to embark on their 2019 spring football workouts in Tempe. Thursday morning defensive coordinator/assistant head coach Danny Gonzales, offensive coordinator Rob Likens and a handful of players addressed the media to discuss a myriad of topics surrounding the program. Here are a few topics which caught our attention. No storyline this spring will be monitored closer than the four-headed quarterback competition with incumbent redshirt junior Dillon Sterling-Cole, along with true freshmen Jayden Daniels, Ethan Long and Joey Yellen. The trio of newcomers are already on campus which has made for some interesting first impressions amongst the group. 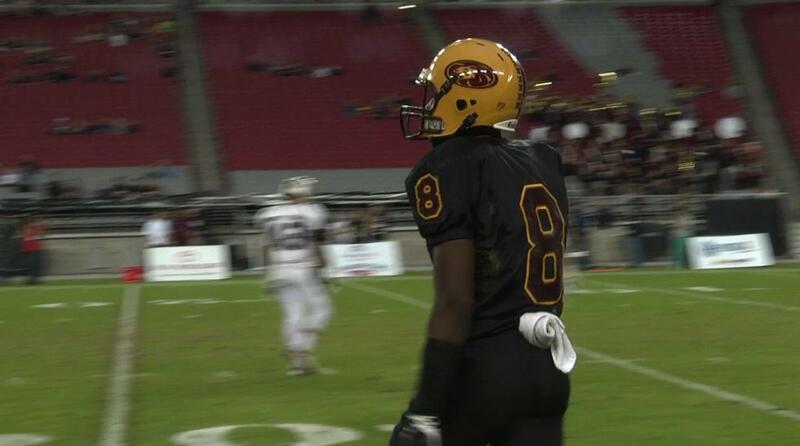 ASU has established a blue print when it comes to recruiting under head coach Herm Edwards. 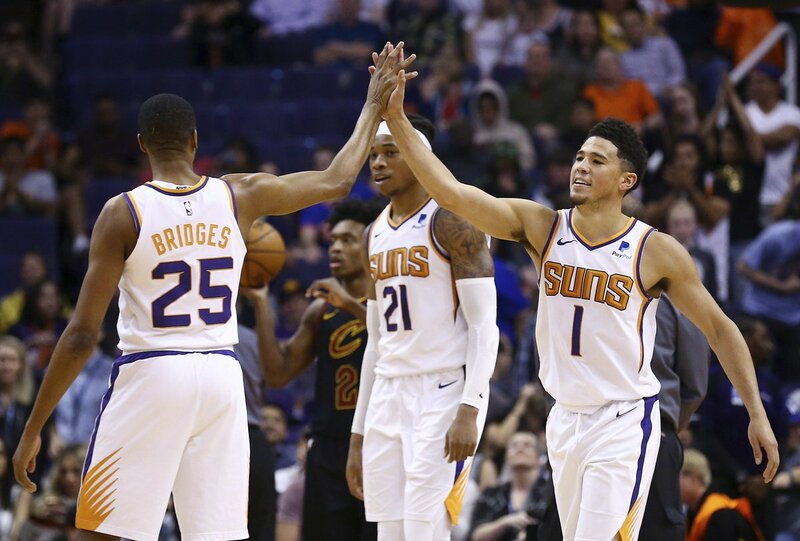 One of the main points stressed by Gonzales was building a mostly Arizona and California-based roster around like-minded players who play for one another. He referenced the 1987 and 1997 Sun Devil Rose Bowl teams. 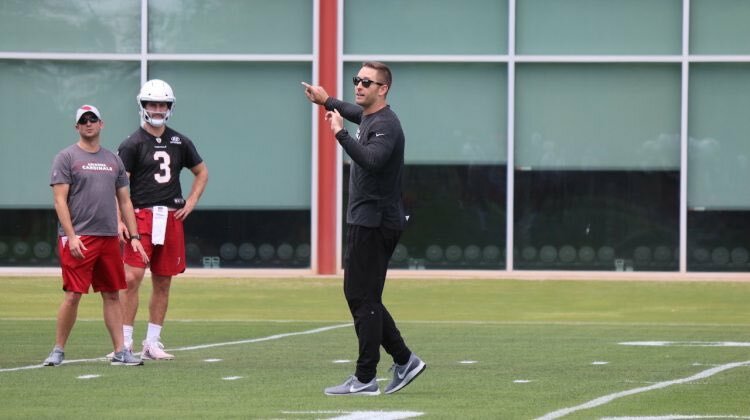 Thursday the media also had their first opportunity to talk to new running backs coach Shaun Aguano who arrives in Tempe after building a dynasty at Chandler High School over the past several years. Aguano, who has already been out recruiting in California and Arizona, fits the mold of Edwards and his staff at ASU. By many estimations the 2018 Sun Devils exceeded expectations. Picked to finish last in the Pac-12 South and forced to start a handful of freshmen on defense, the Devils flipped the script winning seven games and qualifying for a bowl game. This winter the staff has taken the time to look back at some of ASU’s deficiencies, particularly the toll of the season on some of the younger players. The Sun Devils will begin spring workouts next Tuesday. The 15 practices will culminate with the annual spring game on Thursday, February 28th.